Have a script ready? 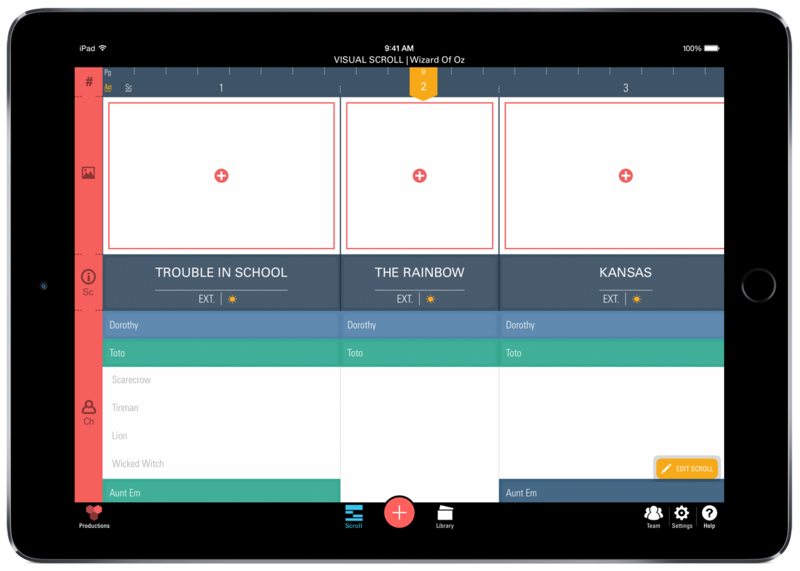 Here's how to import it into ProductionPro. 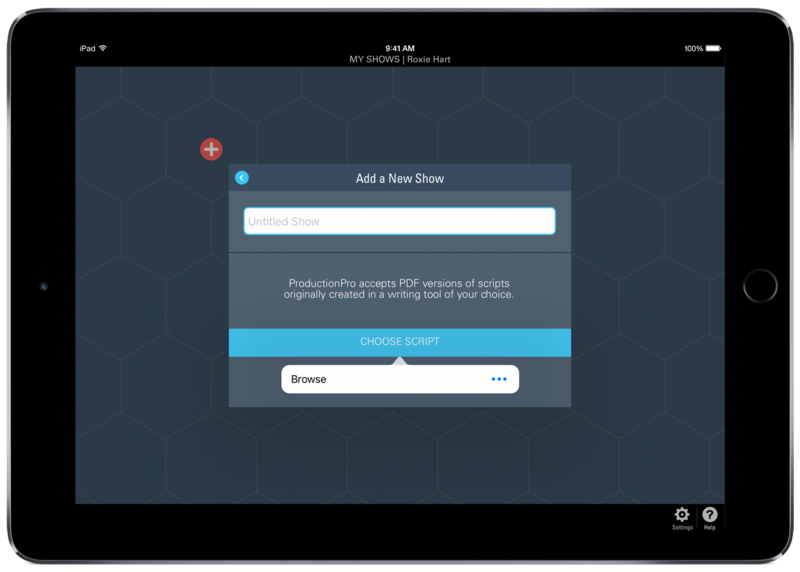 Pop your script into ProductionPro and visualize your show at-a-glance with our simple scene breakdown. Import your script from your iCloud Drive, Dropbox or Google Drive account. 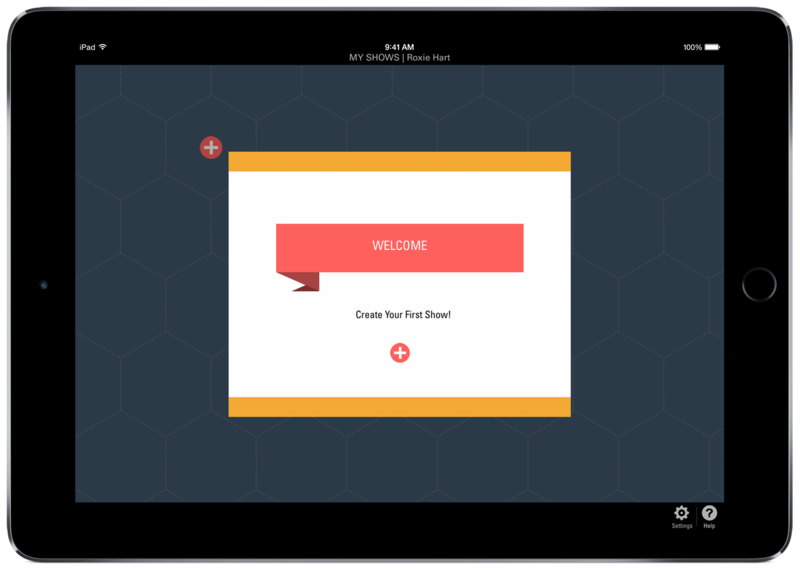 ** Just log in to your account, and tap the red plus (+) button in your Show Library. Tap "Import an Existing Script". 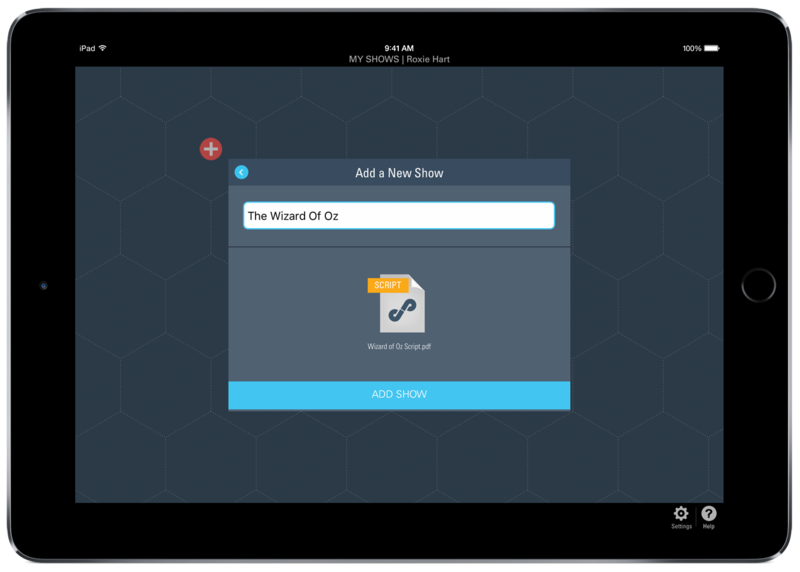 Tap "Choose Script" and then "Browse" - you'll be able to activate the accounts you'd like to pull your scripts and media from, and choose the script you want to bring into ProductionPro. 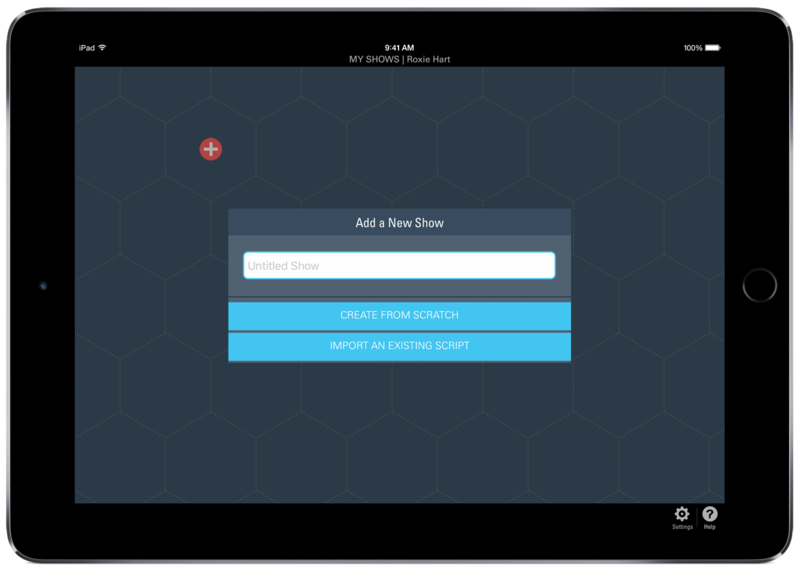 Once you've chosen your script, name your Show, and tap "Add Show". 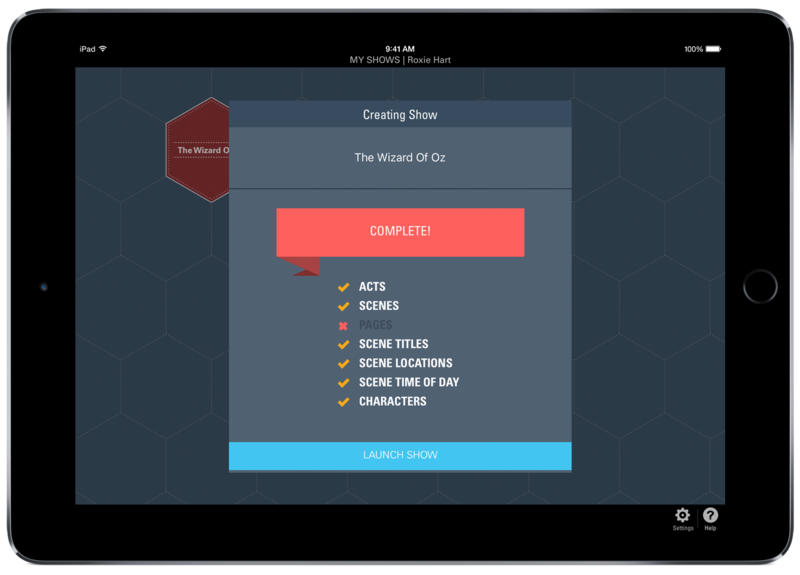 ProductionPro will run through your script and pull out all the elements it needs to generate your simple scene breakdown. It only takes a second! And there you have it - your Visual Scroll. All your scenes broken down into slices, with your scene titles, locations and characters clearly laid out. Now that you have your structure, it's time to add some media! ** If you'd like to pull documents and media from Dropbox and Google Drive, please make sure you have downloaded and signed in to these apps on your iPad. How do I add a new script or document?